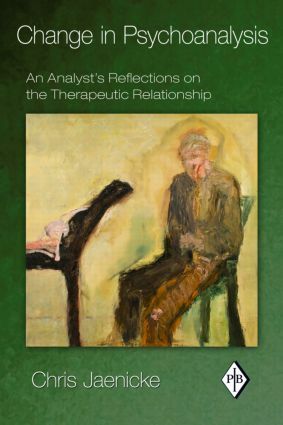 In this clinically rich and deeply personal book, Chris Jaenicke demonstrates that the therapeutic process involves change in both the patient and the analyst, and that therapy will not have a lasting effect until the inevitability and depth of the analyst's involvement in the intersubjective field is better understood. In other words, in order to change, we must allow ourselves to be changed. This can happen within the sessions themselves, as one grasps the influence of and decenters from one's own subjectivity, with cumulative effects over the course of the treatment. Thus the process, limitations, and cure of psychotherapy are cocreated, without displacing the asymmetrical nature of roles and responsibility. Essentially, beyond the theories and techniques, it is the specificity of our subjectivity as it interacts with the patient's subjectivity which plays the central role in the therapeutic process.